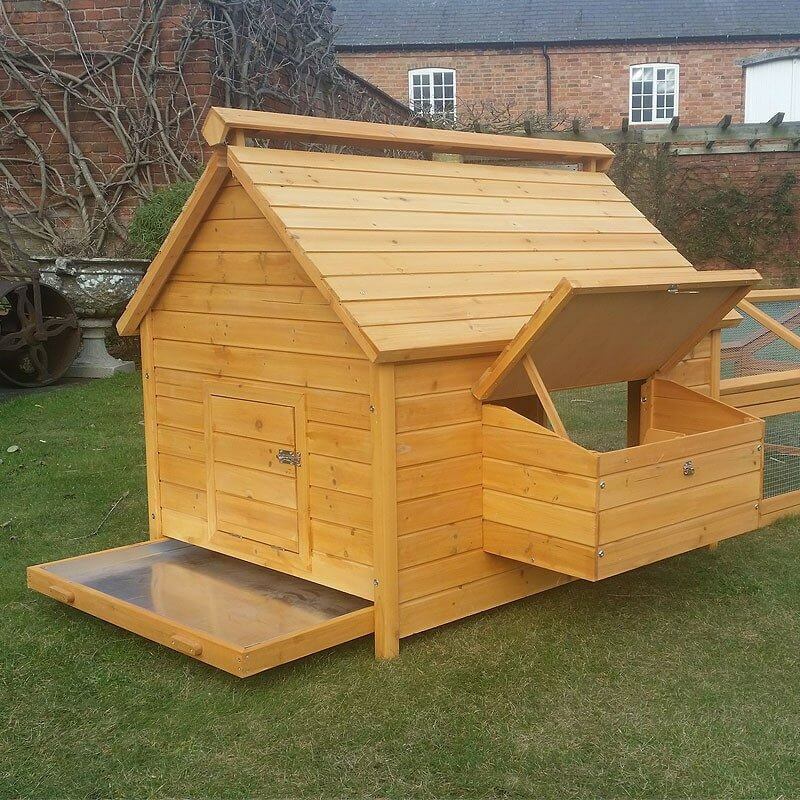 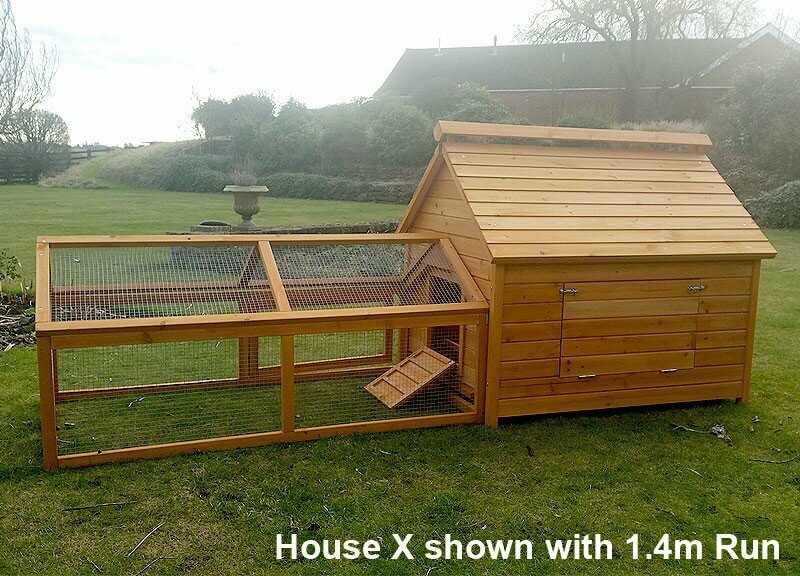 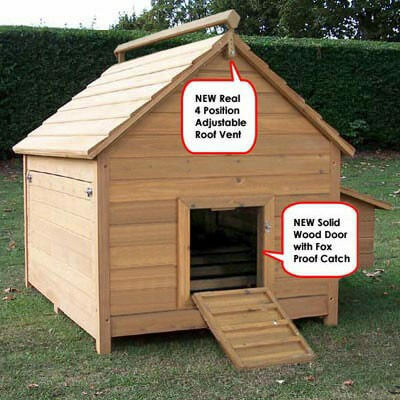 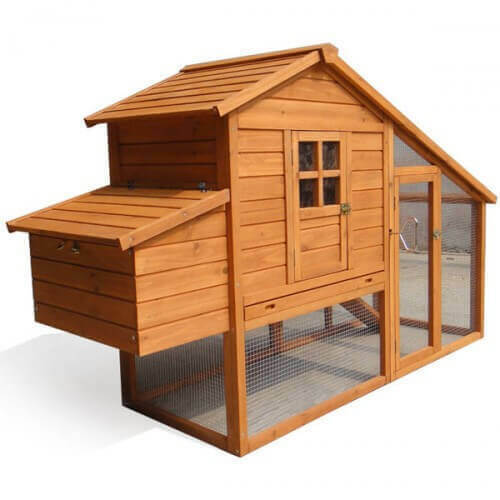 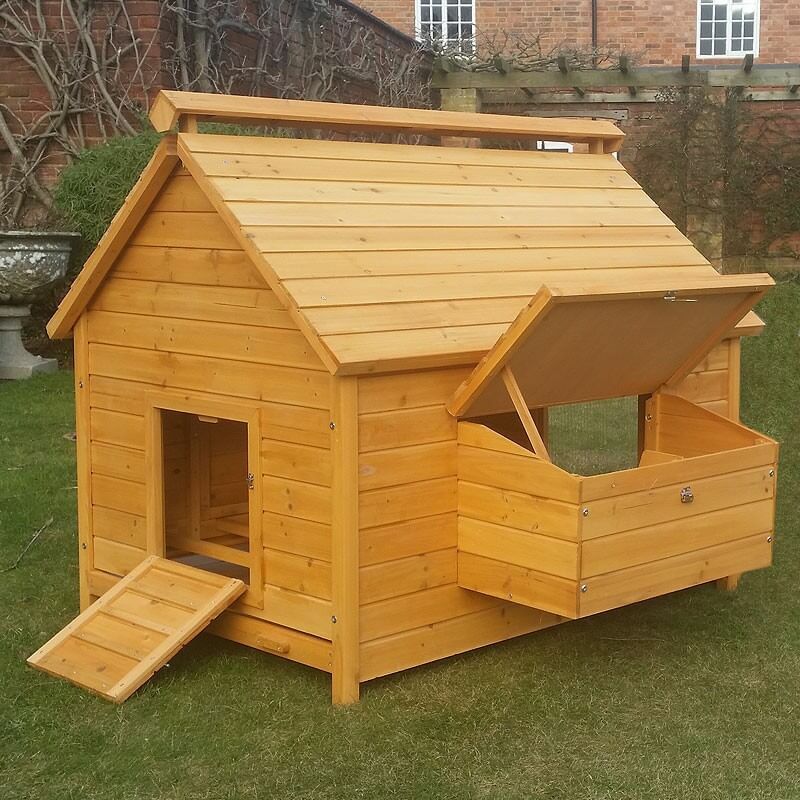 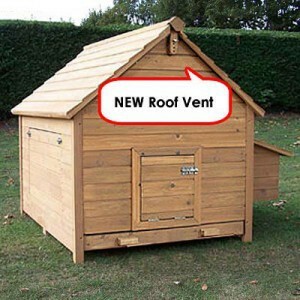 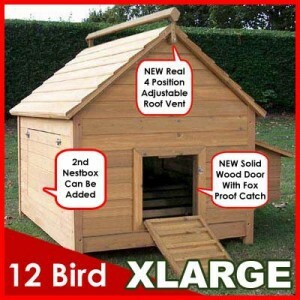 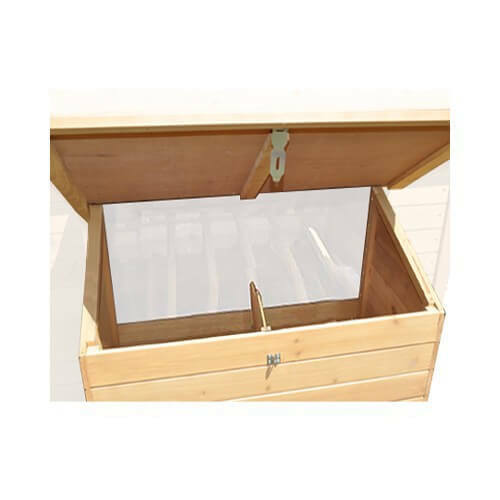 Are you looking for a top quality large chicken coop? 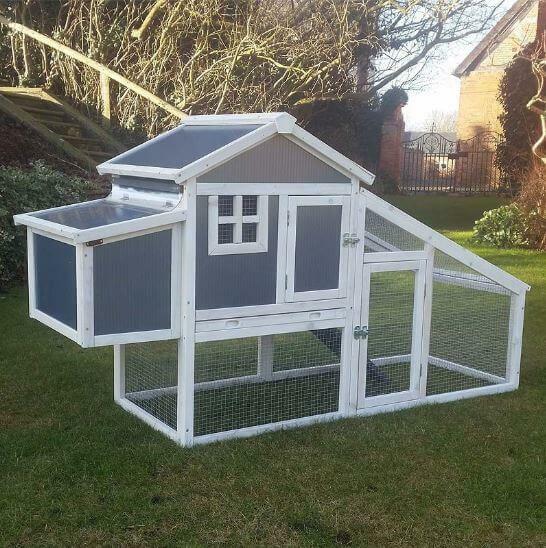 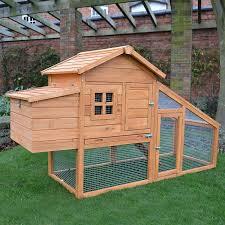 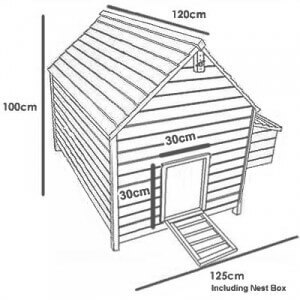 Do you want your chickens to be placed in a safe and secure environment? 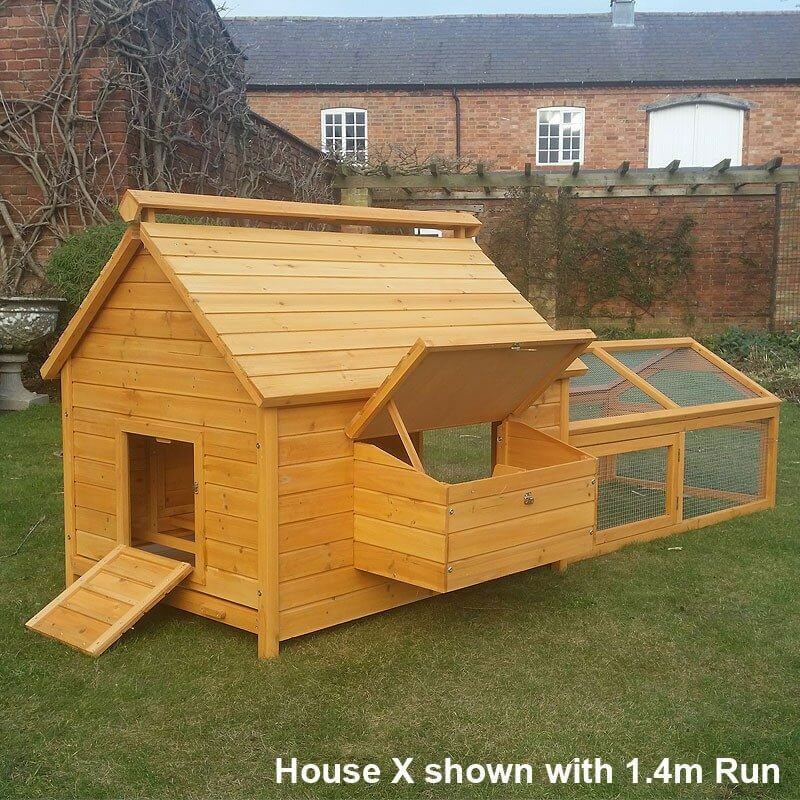 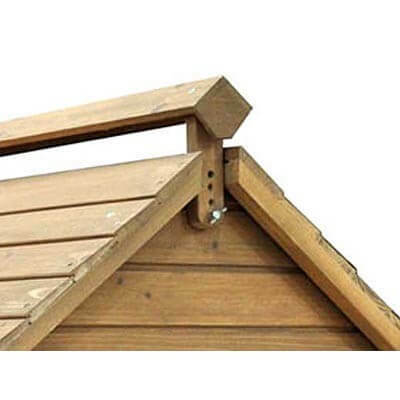 The chicken coop with an access ramp to make it as easy as possible for your birds to get in and out effortlessly. 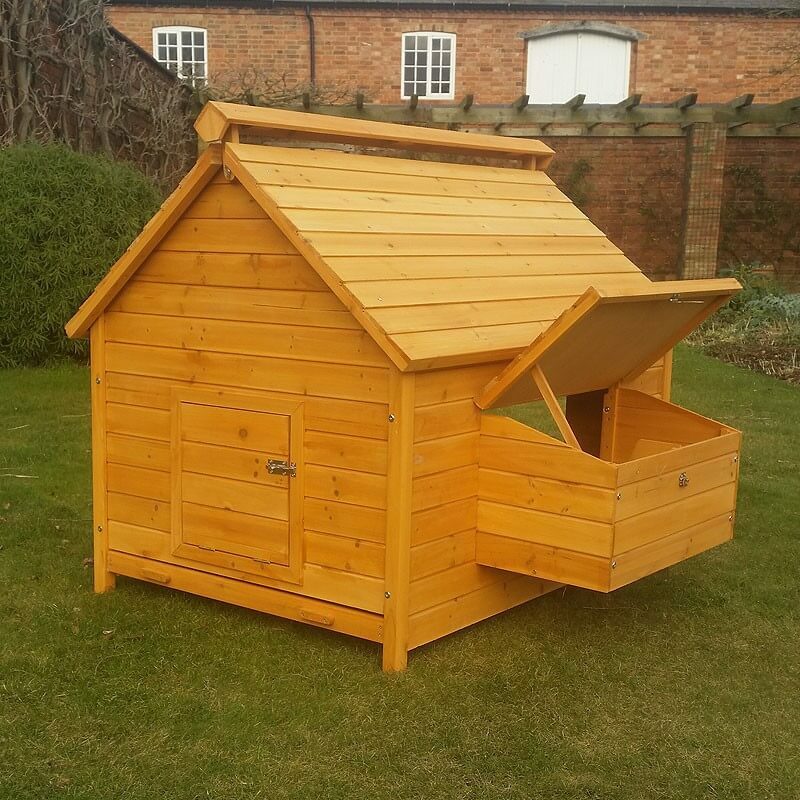 We have added an adjustable 4 position vent at the top for extra ventilation, which is also an important feature of only our coops. 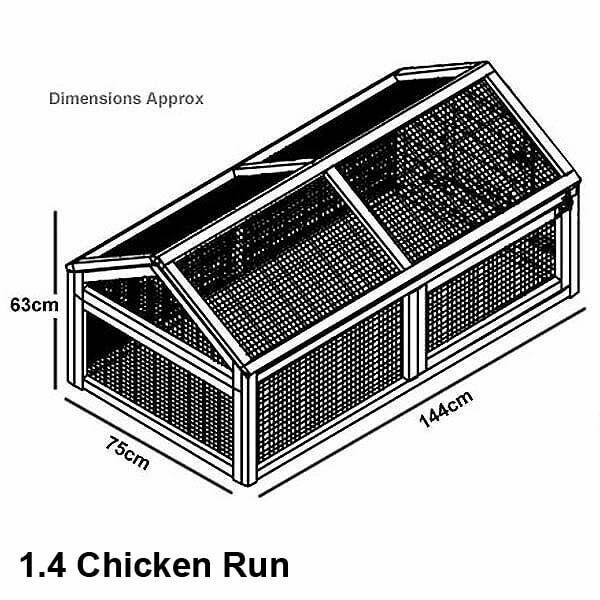 The nest box side section is swappable so you can have the nest box on the left or right. 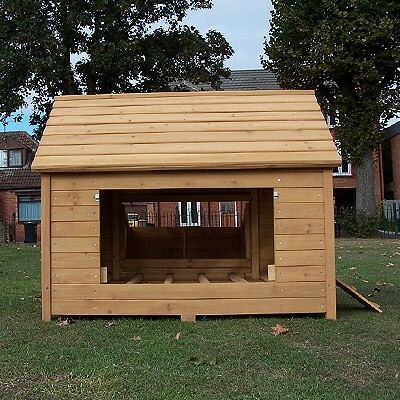 Also, the wood is treated using a water based anti fungicidal animal and environment-friendly stain.